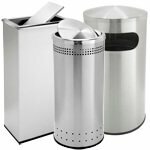 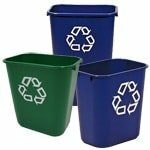 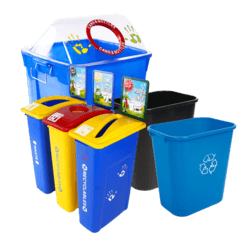 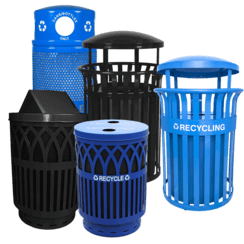 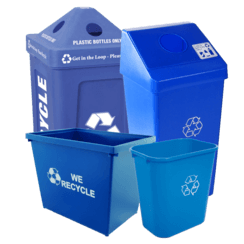 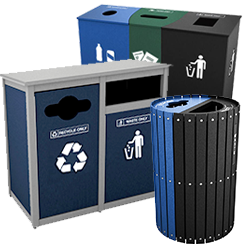 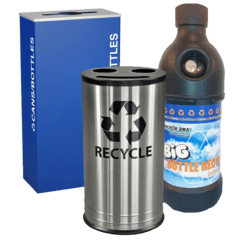 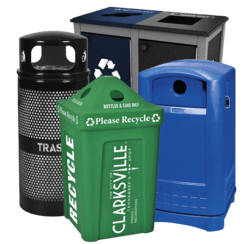 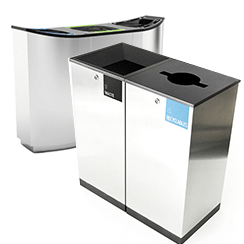 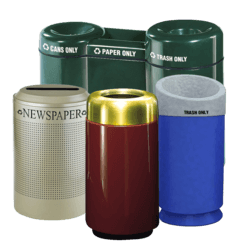 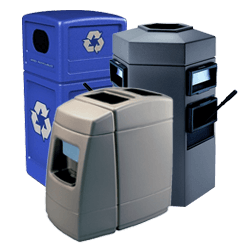 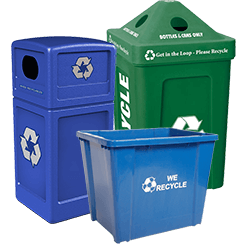 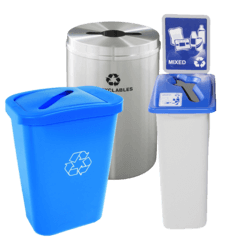 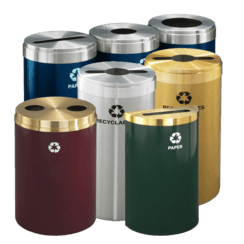 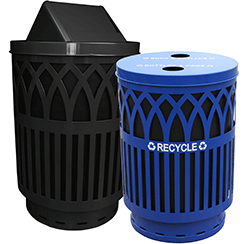 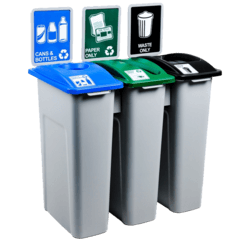 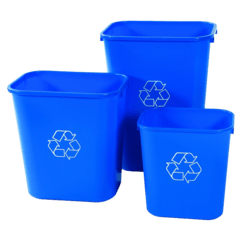 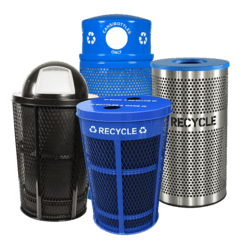 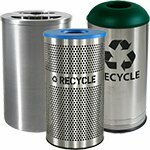 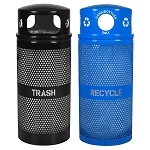 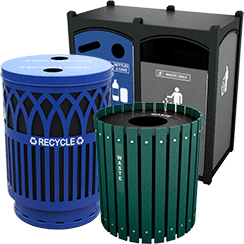 Recycle Away has the best selection of recycling bins & containers for parks, park plazas, playgrounds, and recreation centers. 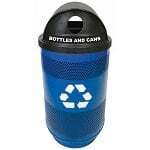 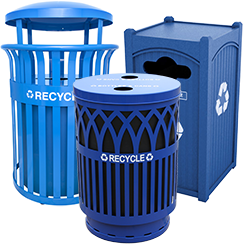 Encourage recycling at your park or venue by strategically placing recycling bins in high-traffic, visible areas. 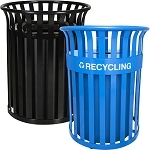 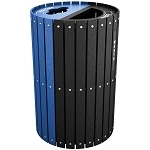 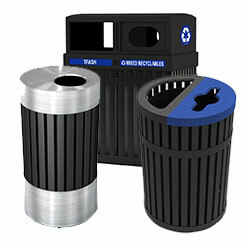 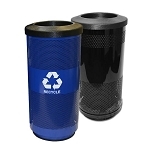 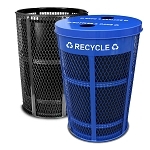 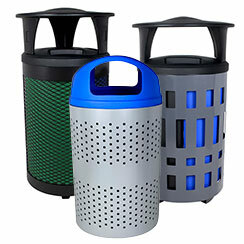 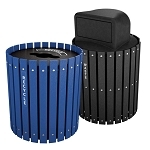 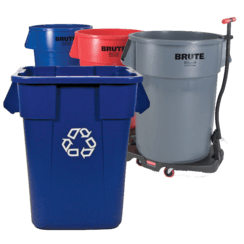 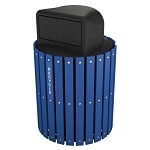 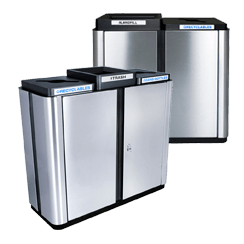 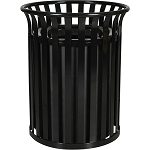 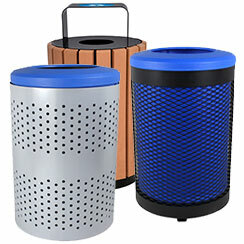 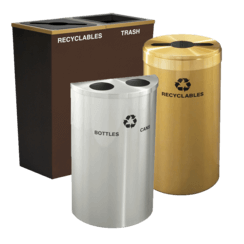 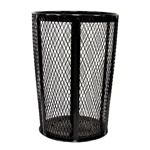 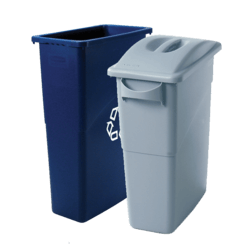 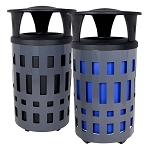 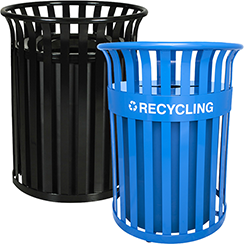 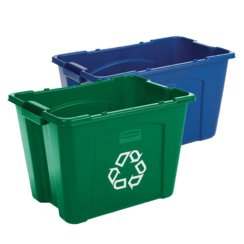 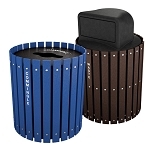 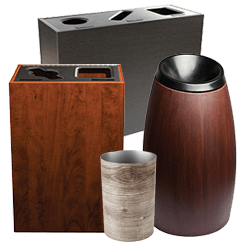 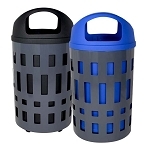 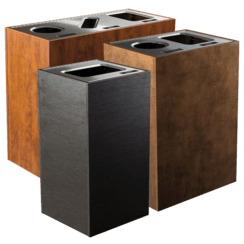 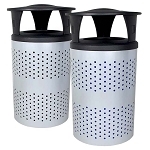 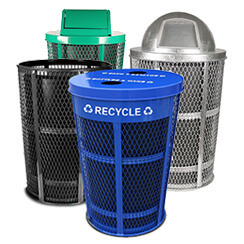 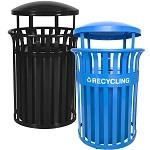 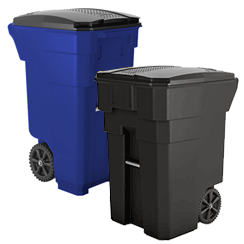 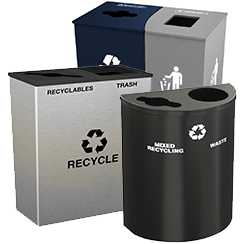 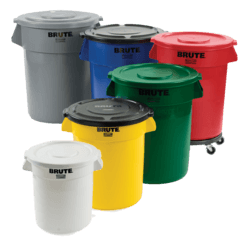 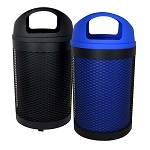 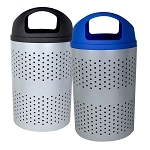 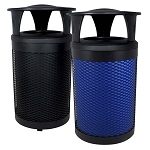 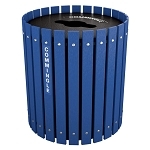 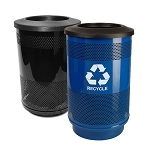 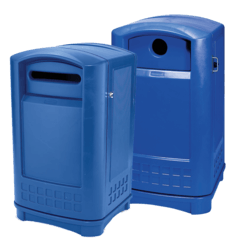 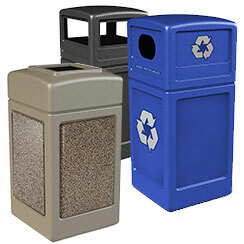 Our outdoor recycling bins were designed with durability in mind, so you won’t have to worry about the elements either. 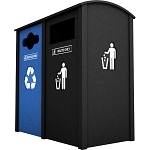 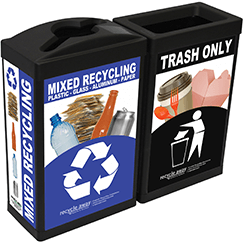 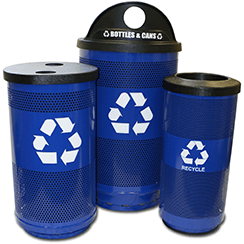 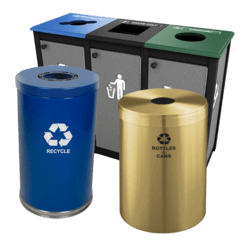 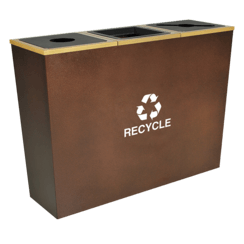 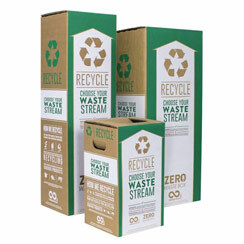 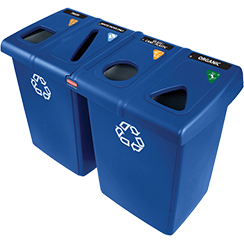 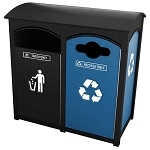 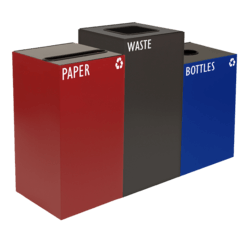 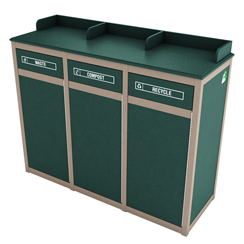 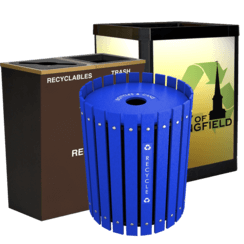 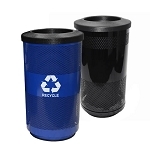 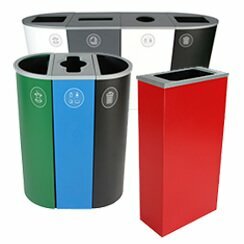 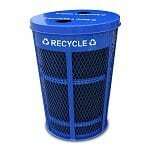 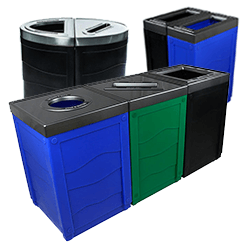 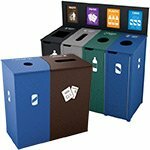 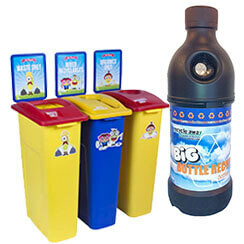 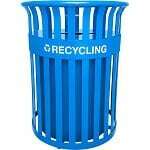 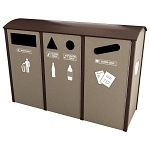 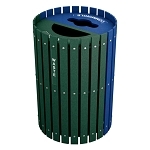 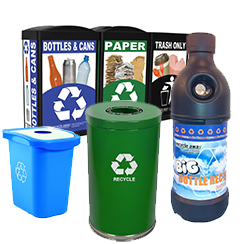 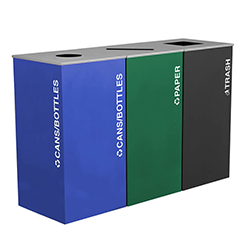 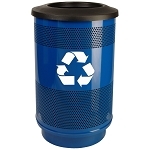 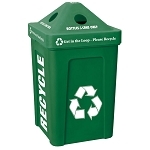 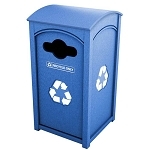 We’ll customize many recycling bins to match your park's colors, graphics, and configuration too. 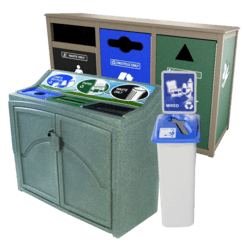 Call us today at 1-800-664-5340 to speak to one of our recycling experts about implementing a recycling program at your public park today!